At Sail Trailers we provide a variety of products and services geared toward the sailing community. 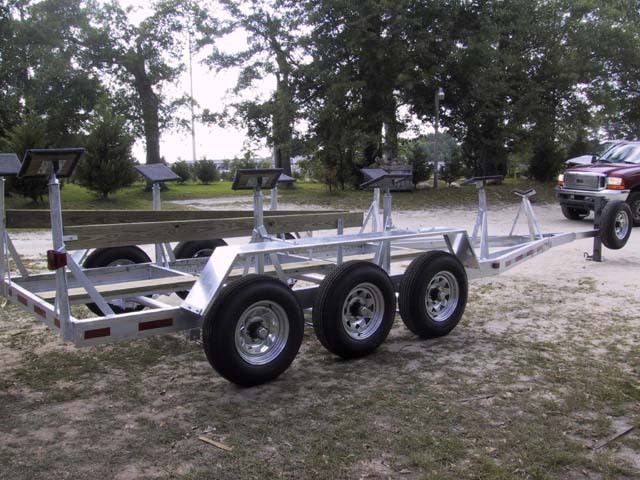 Whether you need to purchase a trailer, have your current trailer repaired or modified, purchase trailer parts, or raise and lower the mast on your sailboat, we can help you out. Copyright 2007 Sail Trailers. All rights reserved. Web Hosting by Yahoo!